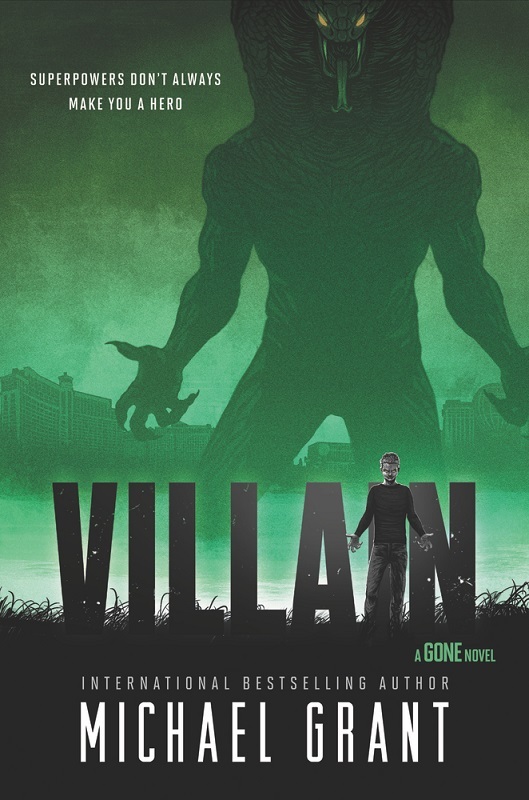 Foi revelada a capa do oitavo volume da série Gone, intitulado “Villain“, escrito pelo autor norte-americano Michael Grant. 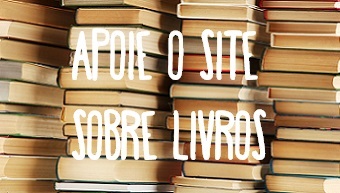 O livro está previsto para 16 de outubro de 2018 no exterior. 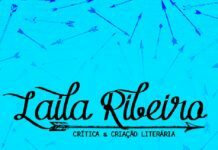 No Brasil, a editora Galera Record publicou até o quinto volume da série e não confirmou a publicação dos demais livros. 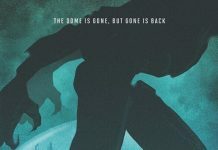 It’s been four years since the events of GONE. The Perdido Beach dome is down, but the horrors within have spread, and now all of humanity is in danger. 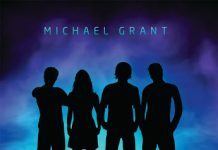 The alien virus-infested rock that created the FAYZ is creating monsters–monsters that walk the cities and countryside, terrorizing all. There are tanks in the street and predator drones in the sky, doomed efforts to stop the disintegration of civilization. Into this chaos comes a villain with the power to control anyone with just the sound of his voice. Dillon Poe wanted to be a comedian once… but everyone made fun of him. Dillon the loser. Dillon the freak. Now he’s sending thousands to their death. Who’s laughing now? The only people who can stop a superpowered villain are superpowered heroes. Dekka, Shade, Cruz, Malik, Armo, and a new mutant with unmatched powers, are all that stand in Dillon’s way. But when the lines begin to blur between hero and villain—some begin to wonder who’s really the monster. The fight will be bloody. This isn’t another battle, this is the war to save the human race. Ainda está previsto a publicação do nono volume, “Hero“.